Come And See Me Ludacris & Big K.R.I.T. Living The Life feat. 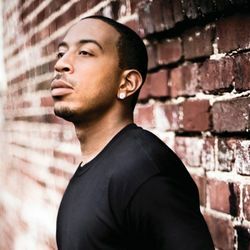 Snoop Dogg Ludacris Faith Evans Cheri Dennis and Bobby V The Notorious B.I.G., Ludacris, Faith Evans, Snoop Dogg, Cheri Dennis & Bobby V.
Spur Of The Moment Ludacris, DJ Quik & Kimmi J.
Pimpin' All Over The World Ludacris & Bobby V.
Gimme Dat Album Version Edited Chingy, Ludacris & Bobby V.
Discover more playlists and music by Ludacris on PLAYLISTED. Like Quiero Saber, The Champion, Vices and Everything (feat. Trey Songz and Ludacris).